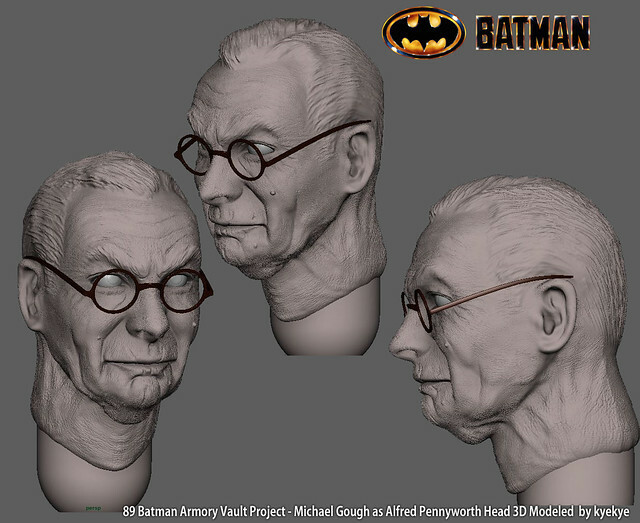 Starting with modeling Michael Gough Head sculpt for Alfred Pennyworth. Fantastic work! It's always great when fans add new characters to their collections that the big companies refuse to do! 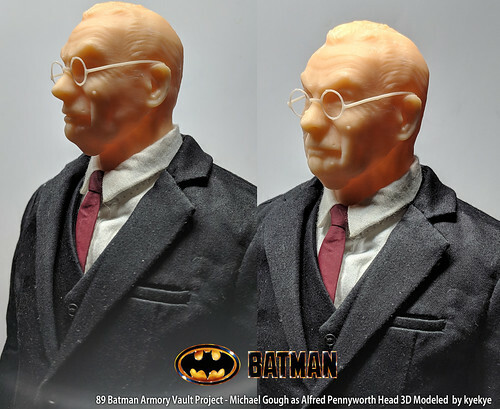 I haven't seen it discussed anywhere else, so I have to ask - are you interested in selling 3D prints of that head, so others can make Alfreds too? If not, have you given any thought to "open sourcing" the 3D Print file for others to download and print themselves?